Today’s workplace faces serious challenges that if left unchecked can threaten your culture, productivity and ultimately your performance. According to research by Gallup, 68% of employees are not engaged, of which 17.5% are actively disengaged. Disengaged employees can undermine companies through lack of care, poor customer service, and a negative influence on other colleagues. The combination of activism, new regulations and generational expectations mean you can no longer rely on outdated management techniques. At the heart of these is a question of responsible leadership. What factors are creating an engagement crisis in the workplace. What responsible leadership needs to look like in light of this. How leading organisations are turning to new technology to confront these challenges. Baroness McDonagh was the first woman and youngest ever General Secretary of the Labour Party, the organisation’s Chief Executive, and responsible for organising Labour’s watershed General Election victories in 1997 and 2001. 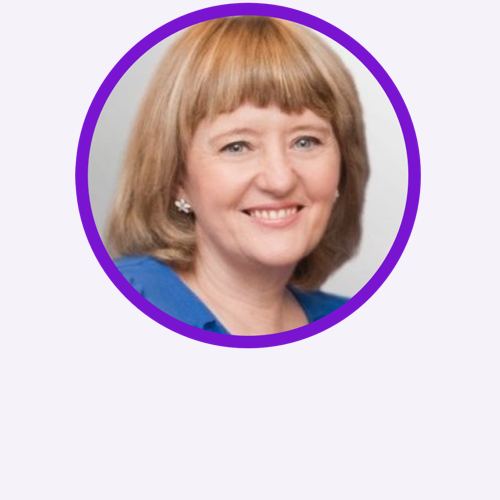 Today she is a member of the House of Lords and co-founder of The Pipeline, a unique organisation that works with leading employers to propel their women into the most senior positions. She is also an experienced FTSE 100 director and Chair of the Orthopaedic Research & Education Foundation. Carolanne Minashi is the Global Head of Diversity & Inclusion for UBS. She also spent 29 years at Citi in a number of HR leadership roles. She is an experienced Coach and qualified Mediator, with deep experience on how to fix “the system”, rather than the minority group! She is a member of the Women’s Leadership Board at the Women and Public Policy unit at Harvard Kennedy School, a Chartered Fellow of the British Chartered Institute for Personnel and Development and has been recognised by Women in Banking and Finance for Outstanding Achievement. Julie Chakraverty is the Founder and CEO of the new workplace advice platform Rungway. 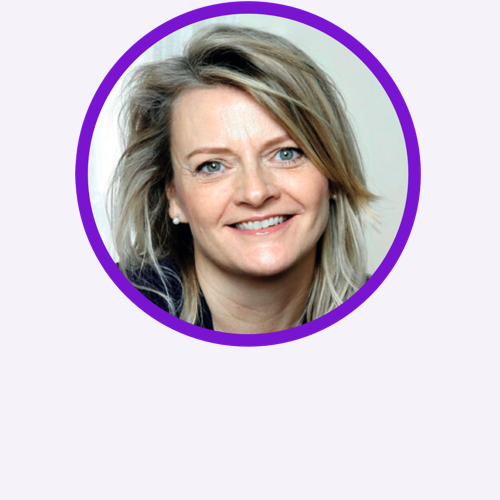 She is an experienced business leader and mentor, with extensive board experience having served as a non-executive director for Santander UK, Standard Life Aberdeen, Spirit Pubs, MS Amlin, and the Girls Day School Trust. In 2013 she was recognized in The Times newspaper as the youngest female director of a FTSE-100 company, aged 41.